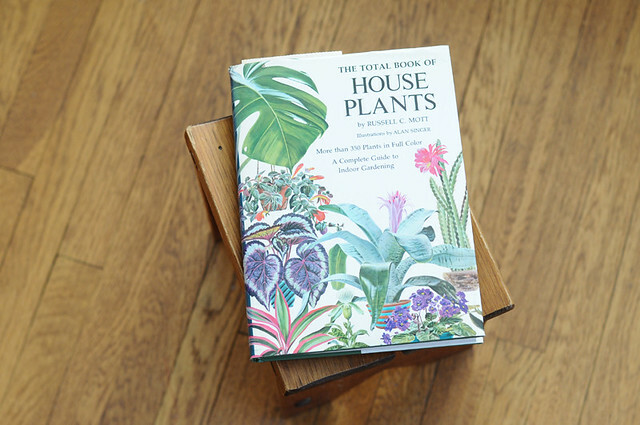 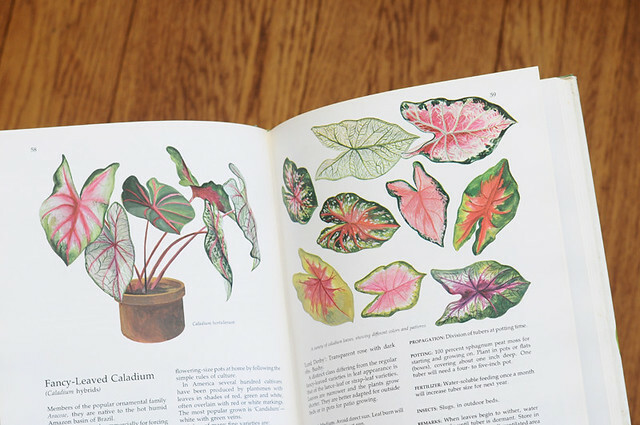 a great find from the other day: the total book of house plants (1975). 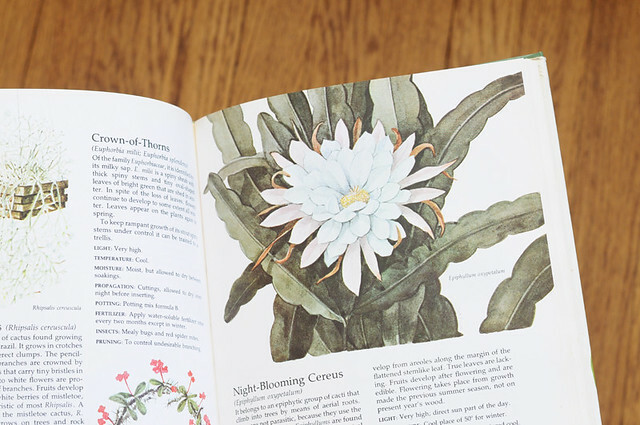 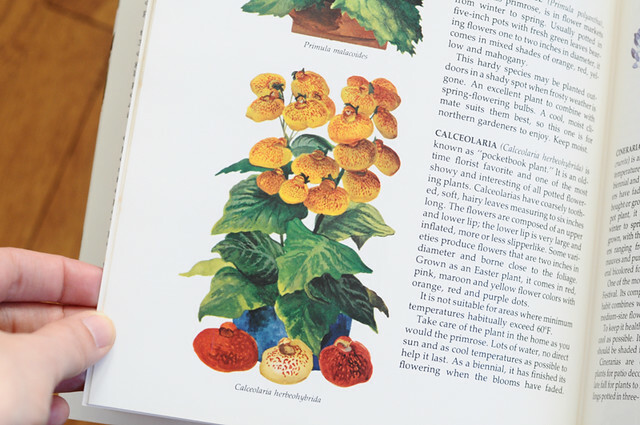 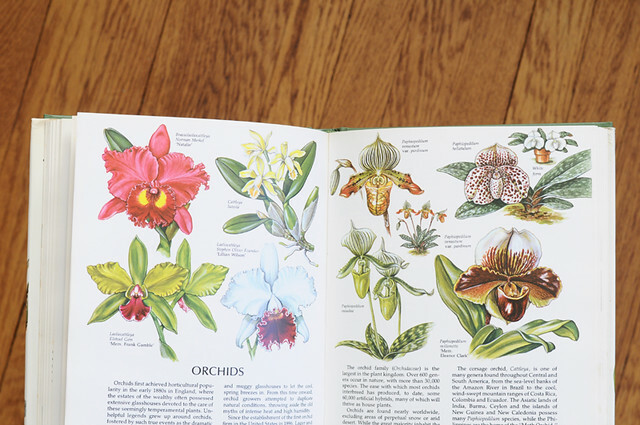 tons of beautiful full color plant illustrations. 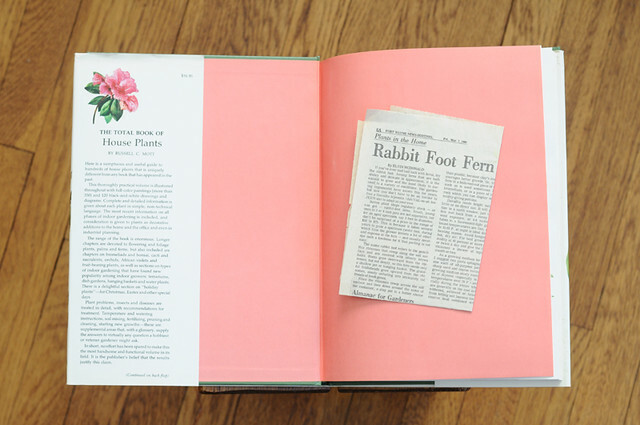 very inspiring. 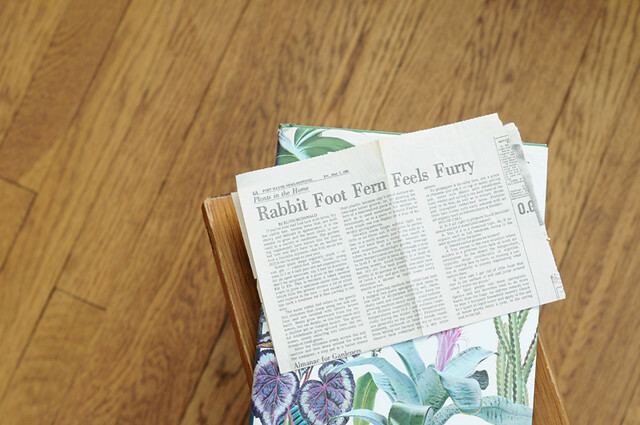 now that's my kind of headline!